Lip Tint Balm is a permanently colouring and at the same time deeply moisturising lip gloss. Its exceptional formula makes even very thin balm layer ideally cover lips with intensive burgundy, black orchid or ruby red colour. 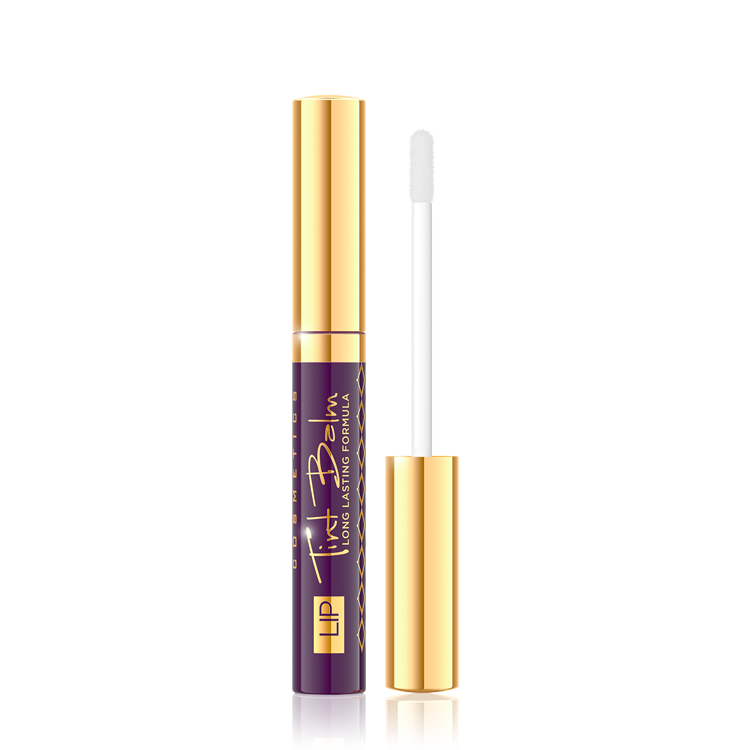 The colour stays exceptionally long giving the effect of a permanent make-up even up to 5 hours. Innovative solution is a combination of durability and intensity of colours with the power of exceptionally deep moisturisation of beeswax. 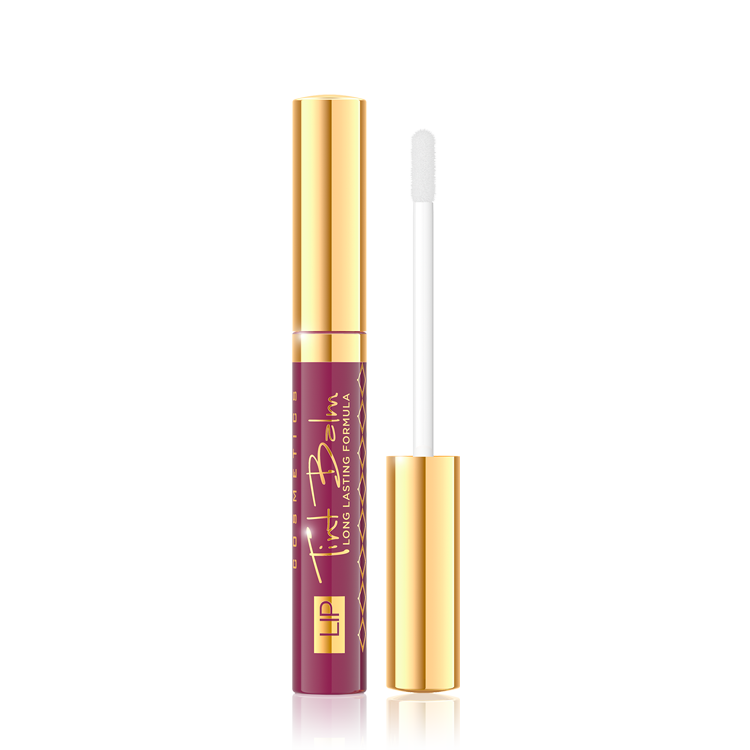 Active ingredients present in the product make the lip gloss perfectly nourishes, moisturises and softens the lips. The lips amaze with intensive, fashionable colour and at the same time remain deeply moisturised.